Today you can save up to 65% on this soldering kit on amazon. 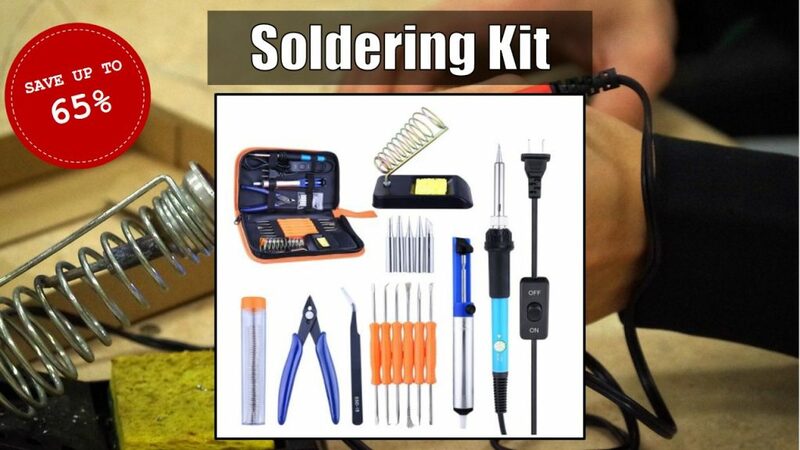 On the next 5 hours, the soldering kit is on lightning deal and you can save 65%. After these 5 hours, you can still get a discount of 58%. The kit includes all the accessories needed when it comes to soldering, organized in a practical storage bag to keep everything neatly. 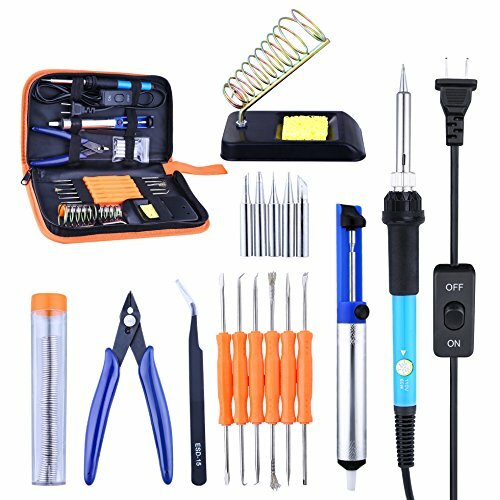 If you’re just getting started with soldering, and you don’t have any soldering accessories, then this soldering kit will be perfect for you.